Zucchini Stuffed Portobello Mushrooms, ready in 30 minutes. Vegan, gf, df. Zucchini Stuffed Portobello Mushrooms With Avocado Pesto. 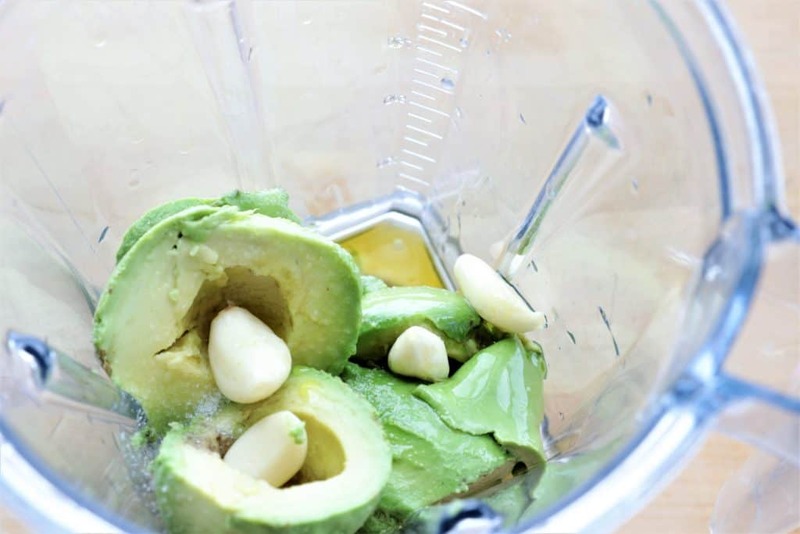 Salads are really my favorite foods, but sometimes it is fun to get creative with the ingredients that you would typically find in a salad. 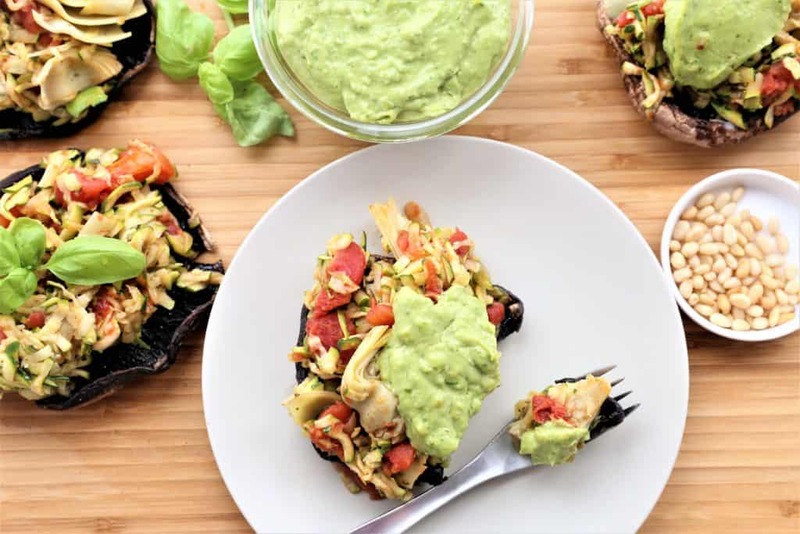 These portobello mushrooms are stuffed with a simple combination of zucchini, artichokes and bruschetta and baked with herbs and spices. 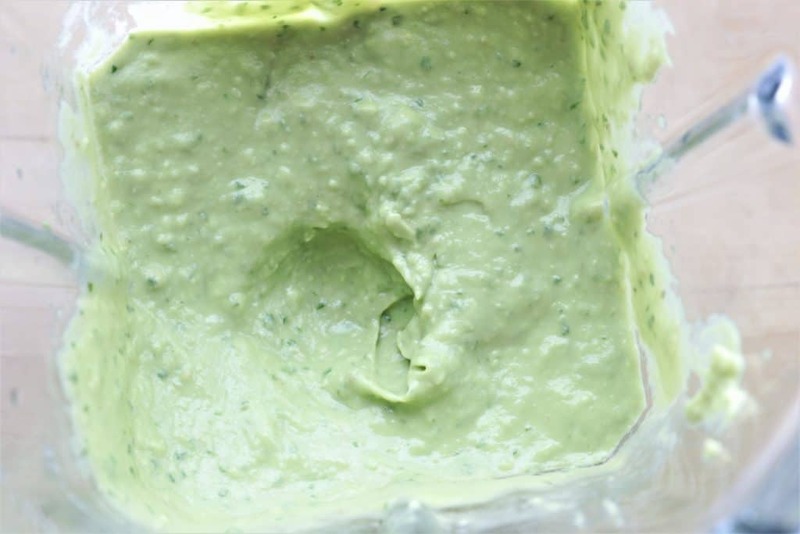 The flavor secret to this healthy and creative dish however, is the yummy avocado pesto which tops the zucchini mixture. 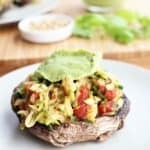 These mushrooms are perfect as a main dish, side dish or appetizer and are vegan, gluten free and dairy free. 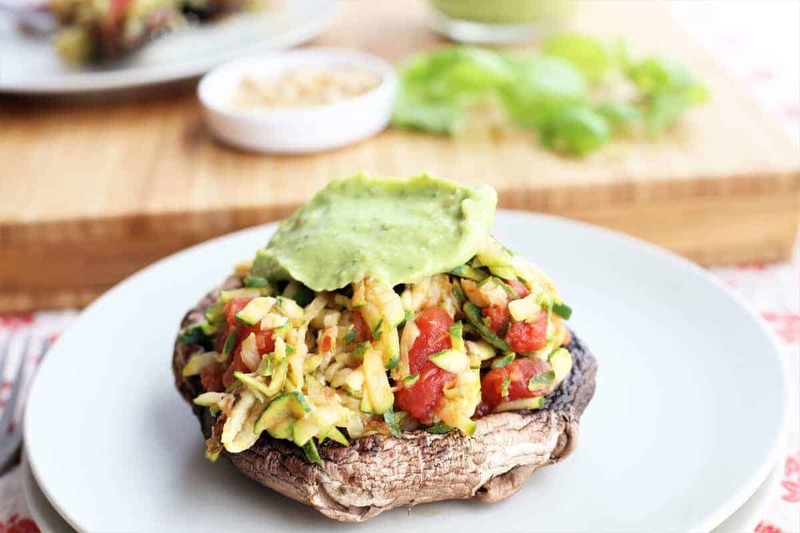 Zucchini Stuffed Portobello Mushrooms are the perfect side dish or main course. Vegan, gluten free, dairy free. 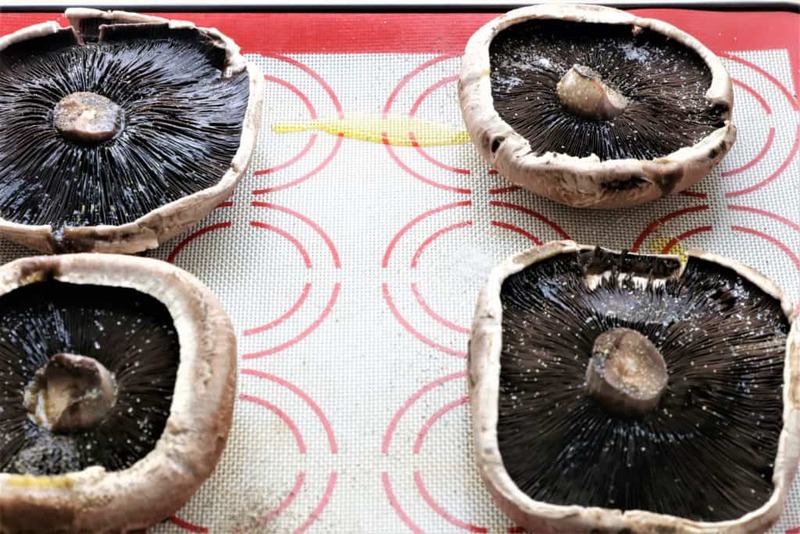 Place mushrooms on baking pan with parchment paper to prevent sticking. Drizzle olive oil, salt, pepper and granulated garlic on mushrooms. Stirfry zucchini and salt on high for 3 minutes. Drain water. 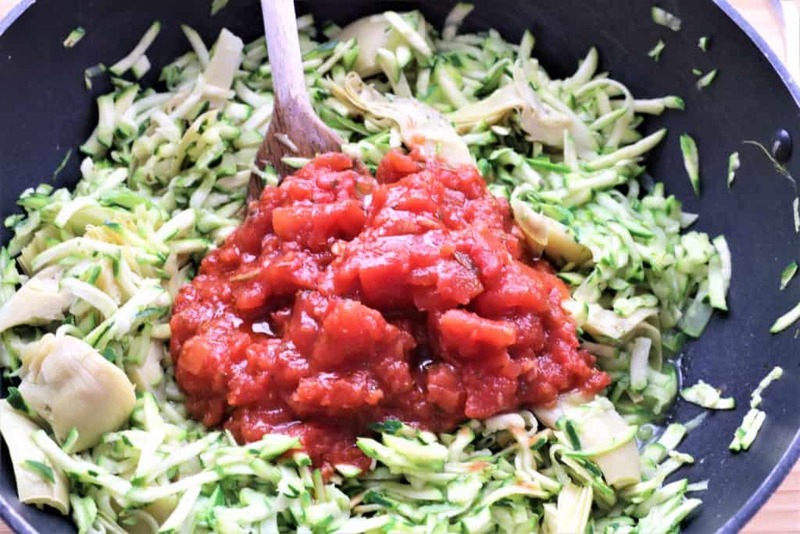 Mix shredded zucchini, artichokes and bruschetta. Remove mushrooms from oven. 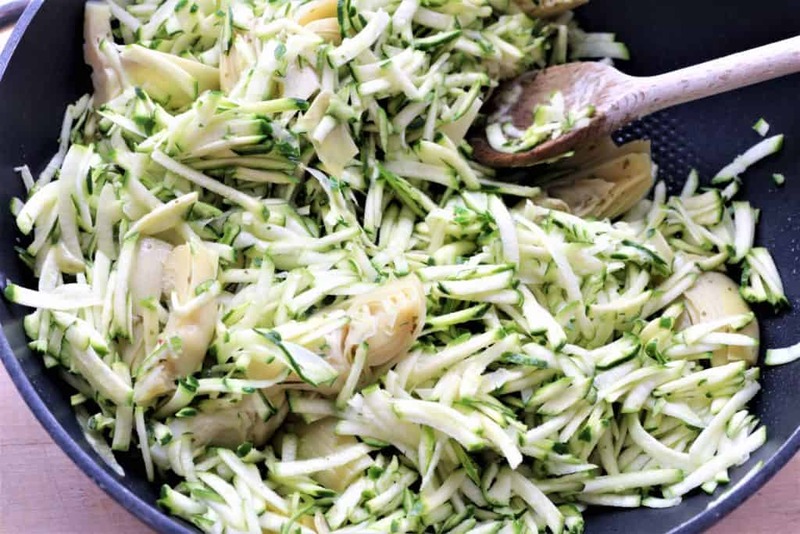 Spoon zucchini mix into mushrooms. Top with pesto and fresh basil. Drizzle olive oil and spices on the portobello mushrooms.